Almost every medical report has at least one set of growth measurements. It is always advisable, and usually possible, to request an updated series of measurements on a newly referred child. Growth is an objective measure of the child’s nutritional and medical status and may be the most reliable information available prior to adoption. However, weight errors can occur from measuring children in winter clothes versus unclothed, and height and head circumference seem especially susceptible to erratic measurements, due to technique or old stretched-out measuring tapes. Growth charts specific to children from certain countries are available, but these measurements are usually plotted on the revised United States growth charts (see below). It is generally the pattern of growth over time, rather than growth indices at a specific age, that is of greatest value. Unfortunately, an orphanage is far from the ideal environment for childhood growth. Many children exhibit evidence of malnutrition and psychosocial dwarfism. Most are stunted in linear growth (height). Generally, we expect children to lose about 1 month of linear growth for every 3 months in institutional care. Although most children who are malnourished and poorly stimulated maintain brain growth, over time even head circumference may not be spared. Microcephaly is a red flag. Children who have microcephaly that is extreme or present from early in infancy may have medical diagnoses other than malnutrition or deprivation, such as fetal alcohol syndrome, a genetic disorder, or a perinatal brain injury. Although most orphans exhibit dramatic catch-up growth after adoption, even in head circumference, it is not yet known whether this recovery of brain mass means that the brain will function normally. We recommend that you download the revised CDC growth charts for tracking weight, height, and head circumference along with us. These are what we use for children from Eastern Europe, as well as most children from other regions. While there are some ethnic differences in growth, many of the country-specific growth charts are problematic – for example, the China growth charts date from the early 1960s, and may be “normalizing” malnutrition. For children from China or Korea with borderline growth it may be reasonable, however, to give them the benefit of the doubt. Growth charts for these populations and for premature infants can be found in our Growth Charts section. If percentiles are confusing at first, think of it this way - a child at the 10th percentile for height is 10th in line of a hundred kids of the same age and gender lined up by height. 50th in line, or 50th percentile, is average. The broad definition of "normal" is from the 3rd percentile to the 97th percentile, or "within 2 standard deviations of the mean", for the engineers out there. But again, trends of growth over time are usually more meaningful than the percentile at any given moment . 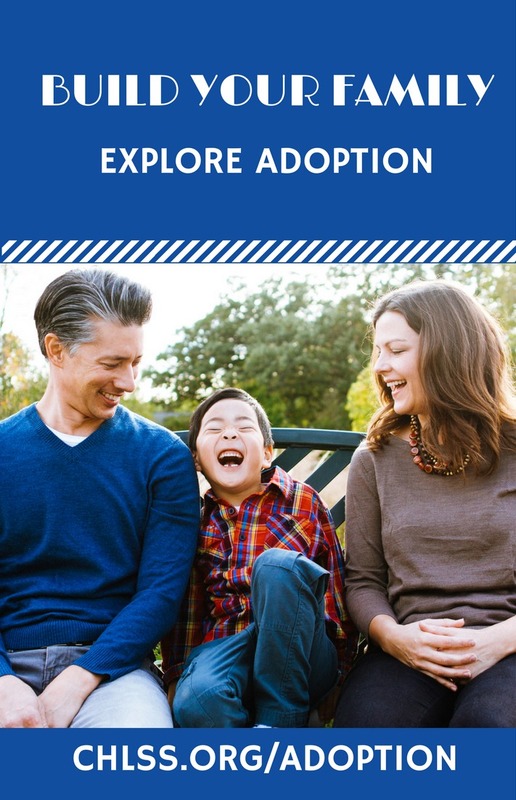 The Center for Adoption Medicine performs pre-adoption consultations by telephone with families adopting from abroad or domestically, provide on-call travel support during the process, and post placement specialty care for foster and adopted children once they are home with their families.